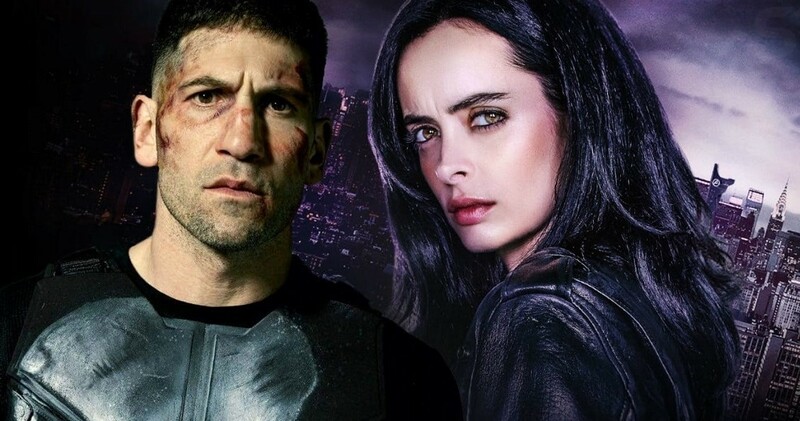 Although we haven’t yet received any official cancellations yet, Marvel’s The Punisher and Jessica Jones are not expected to be renewed on Netflix. This comes via Deadline. It was learned on Monday that Marvel will be getting along with Hulu on four adult animated series. These include Howard the Duck too. Disney also happens to own a good amount of stake in Hulu. Disney has seemingly pulled away all ties with Netflix. This is due to Disney’s upcoming streaming service Disney+. This service is going to be home to MCU projects around Scarlet Witch, Falcon and Bucky Barnes. Even a series around Loki is reportedly underway. 2018 saw the cancellations of Luke Cage, The Defenders, Iron Fist and Daredevil. The Punisher which debuted its second season last month and Jessica Jones, which is set to debut with its third season soon, are the last projects out of the Netflix-Marvel partnership. It was known previously that Netflix exercises control over its Marvel output and not Disney. Daredevil star Amy Rutberg previously stated that Marvel executives were surprised to learn that Netflix will not be moving ahead with more seasons of Daredevil. Marvel TV Head Jeph Loeb find Entertainment Weekly that “the television studio will always be beholden to our networks”. This statement was backed by Netflix Cheif Content Officer Ted Sarandos. He confirmed that it’s on them to cancel the shows. Punisher star Jon Bernthal says “he’s at peace with” the fact that show has been cancelled after two seasons.